CX-9. Without awd, pads only. 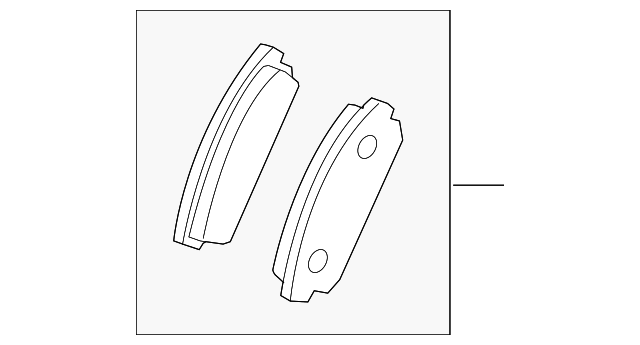 Notes: Included With Complete Brake Pad Set.